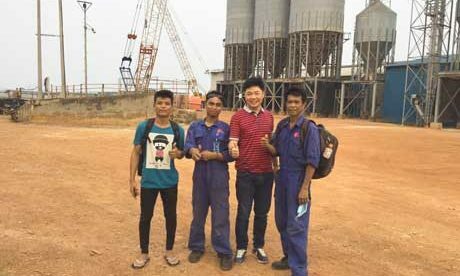 Blast furnace refractory for sale in Rongsheng manufacturer is used to build refractory lining in blast furnace for resisting high temperature and all kinds of chemical and mechanical erosion. 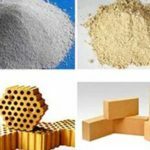 In order to prolong the furnace life, it is necessary to choose refractories used in blast furnace reasonably according to the volume and the service properties of blast furnace. 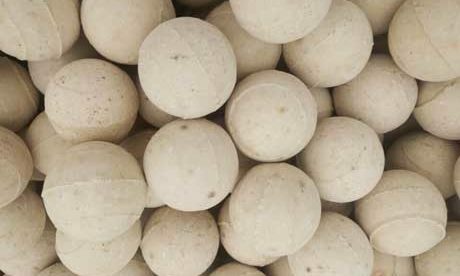 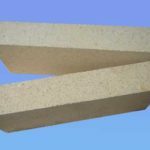 Take good advantage of advance production technology and suitable blast furnace refractory lining. 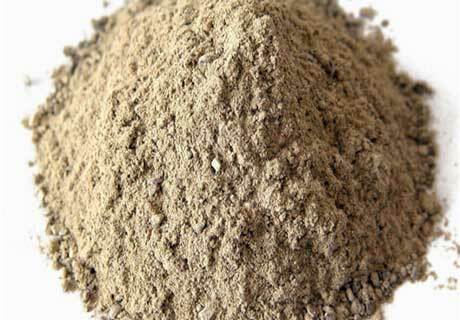 Service property for refractory is the key effect on the life of blast furnace. 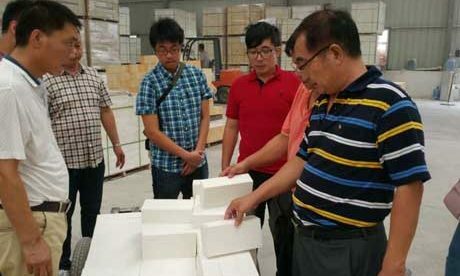 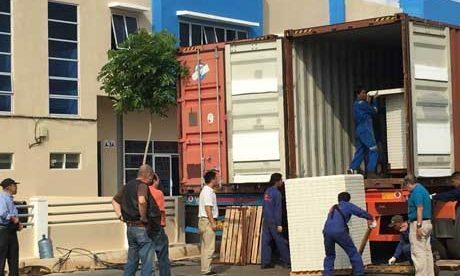 Generally, adopt high alumina bricks, fireclay bricks and common carbon brick to build blast furnace lining, which results the short furnace life. 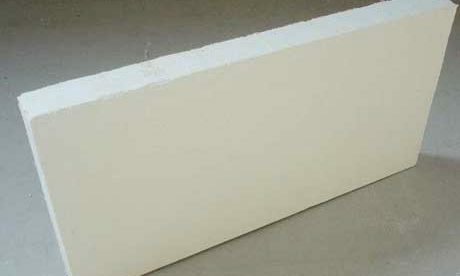 Refractories used in blast furnace mainly include carbon brick, alumina silica refractory and etc. 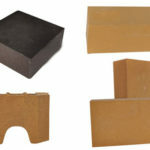 there are many types for blast furnace brick such as semi-graphite carbon brick, graphite brick and mould pressing small-scale carbon brick and etc. 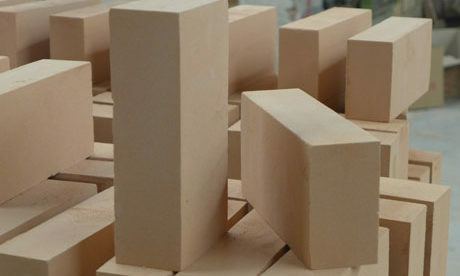 Choose suitable blast furnace brick or unshaped refractory materials for different region in the blast furnace based on the reason of erosion and breaking. 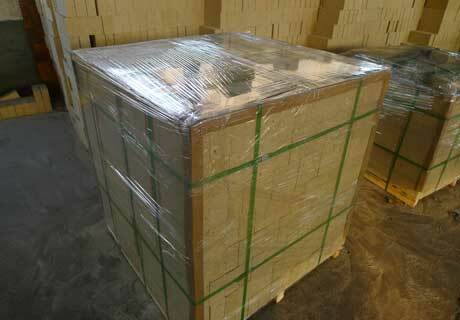 Blast furnace construction attaches great importance to the design rationality of furnace bottom and furnace hearth. 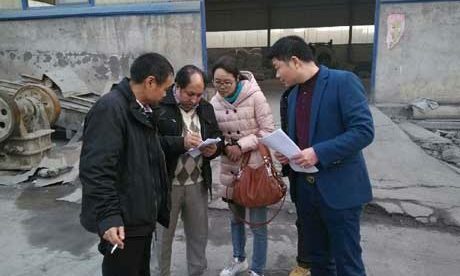 There are three aspects for basic solution: first, increase the depth of tap hole in blast furnace to delay the erosion of molten iron flowing for furnace bottom and furnace hearth. 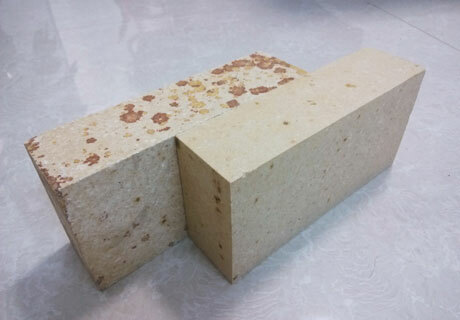 Second, improve the refractory quality of furnace hearth to further increase its thermal conductance, compressive strength and molten iron erosion resistance. 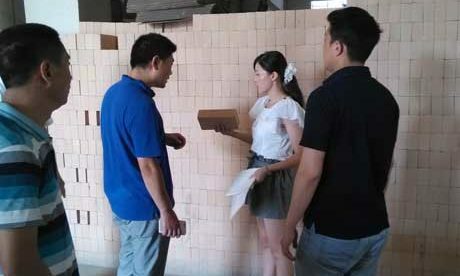 Third, enhance the cooling intensity and cooling performance of furnace bottom and furnace hearth. 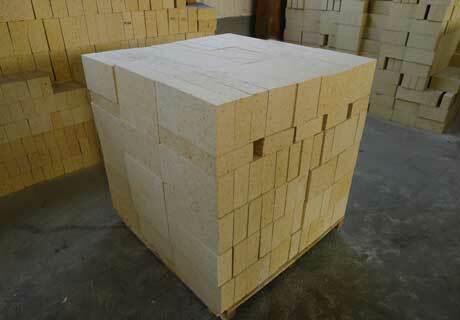 A large-scale blast furnace needs thousands of firebricks and the refractory bricks have various types. 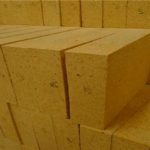 There are many gaps between firebrick and cooling stave, cooling stave and furnace shell and furnace bottom. 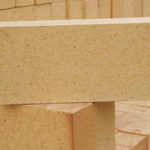 These gaps need to be fully filled with unshaped refractory materials and the materials’ quality directly determine the firebricks’ service life. 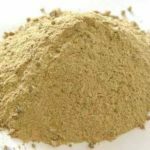 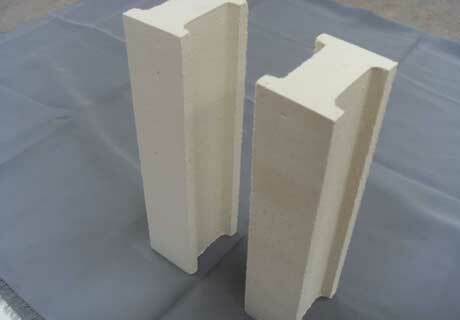 There are some types of monolithic refractories can be used for blast furnace such as refractory mortar, ramming mass, padding and repairing mix. 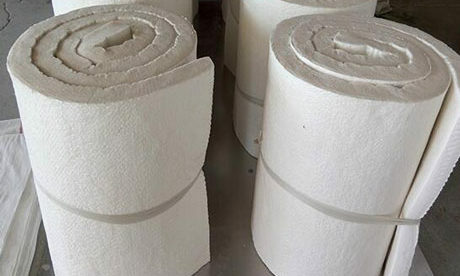 Furnace Stack, Bosh and Belly are the key regions in the blast furnace, which have the highest temperature, strongest cooling intensity, temperature fluctuation, mechanical erosion and alkali erosion. 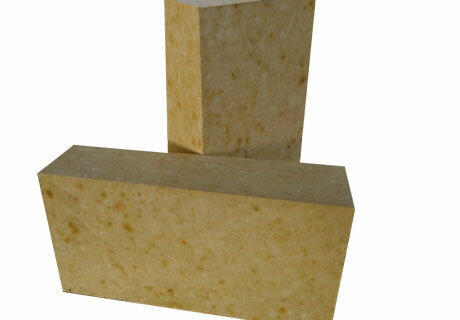 Refractory materials and cooling equipment for these positions determine the furnace life. 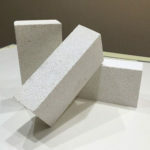 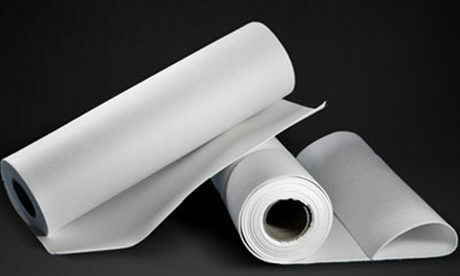 Therefore, adopt refractory materials with high heat conductivity coefficient for blast furnace, such as silica bricks. 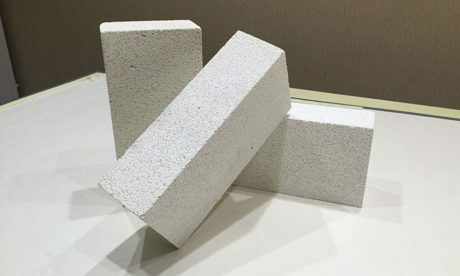 Adopt common microporous carbon brick for blast furnace hearth, which effectively prevent the molten iron permeability for the carbon brick and reduce the alkali erosion. 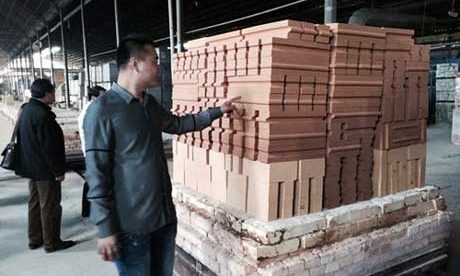 Tuyere and tap hole of blast furnace with large thermal load and certain alkali erosion can adopt fireclay brick, sillimanite brick and large-scale carbon brick.